The Maroseyka 2/15 Hotel invites you to a new project of the art group Proun to the exhibition named ECHO. Where participants use new media tools: light, sound and time are mixed into a single concept. In order to fully experience the echo phenomenon, the gallery space has been transformed into a maze, being in which you, while studying the exhibits, become part of this multidimensional environment. The exhibition will feature audio-visual and light installations, as well as video art. Who are the participants of the Proun and what is this new movement? Proun is an independent association of artists, founded in 2016 in Moscow. 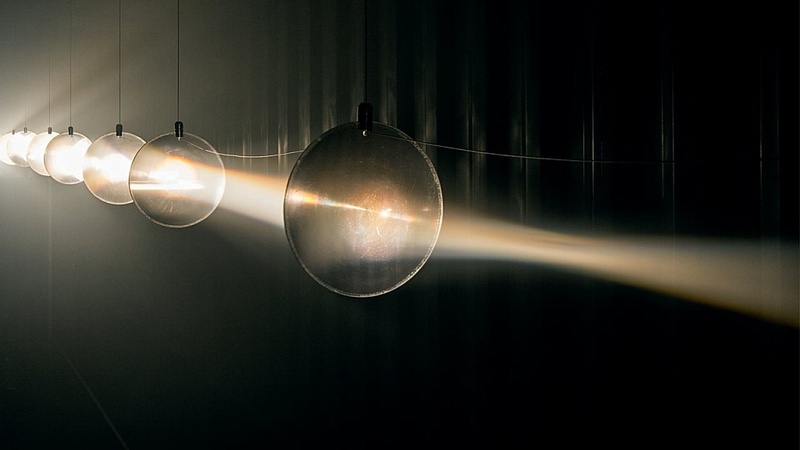 Their work focuses on light, rhythmic and sound structures. Participants devote a lot of time to studying physics, astronomy, the structure of matter, matter, the human body and on the basis of this they do their work. The name of the movement Proun stands for Project of approval of a new one. Price: 400 – 500 rub.